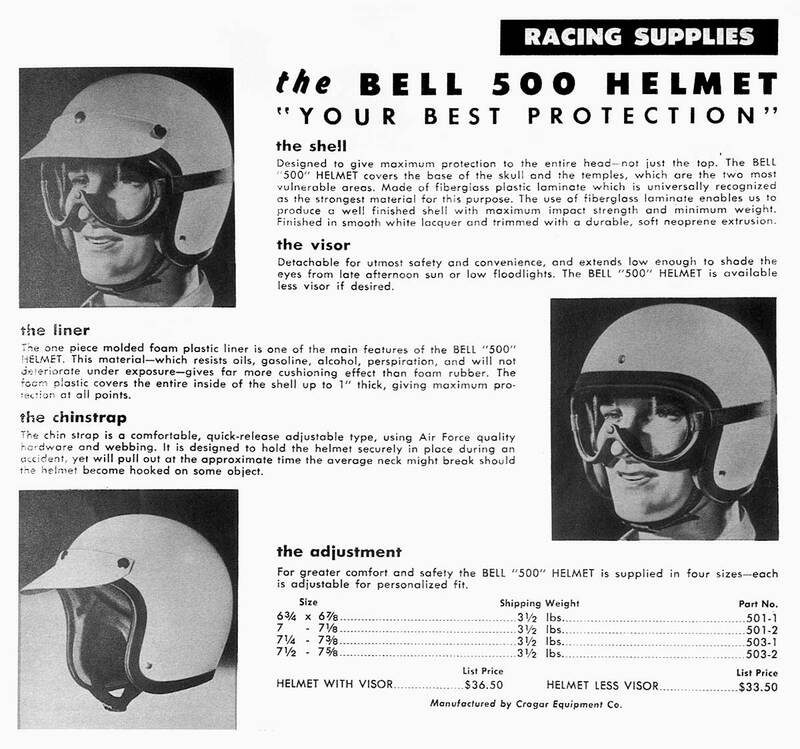 In 1967, Bell introduced the first full-face helmet, the Star, after five years of research. It was a golden age of motorcycling, and this new helmet opened a new page in motorcycle helmet history. But the fixed face shield created a very narrow scope of peripheral vision. To address this, Bell released an updated version called the ‘Star 120’ in 1973 that incorporated a lift-up visor. The Bell Bullitt helmet that we know and love today was not designed as a copy of the original Bell Star, but it clearly takes Bell’s full-face helmets from the 1970s as its inspiration. 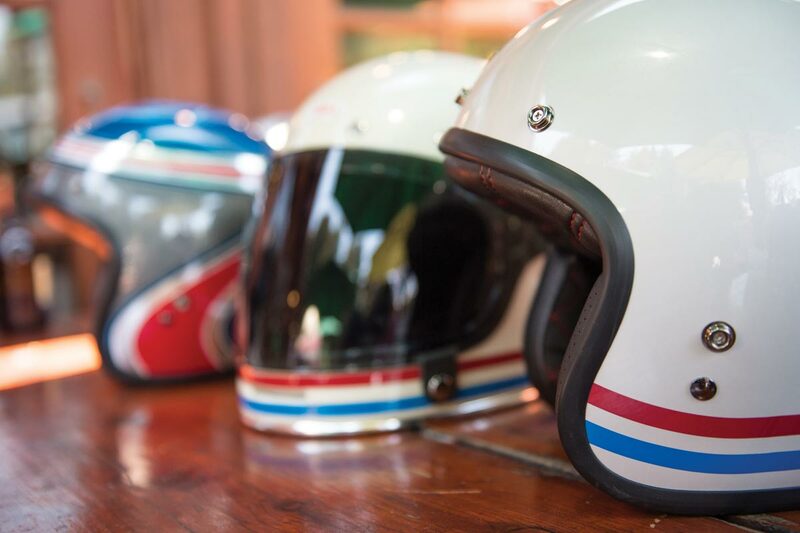 The bulbous, clean, round shell is very close to the original Star helmets, but in all other ways the Bell Bullitt is a totally modern, up-to-date helmet that meets the requirements of the modern motorcyclist. In the 1970s, the popularity of Steve McQueen’s ‘On Any Sunday’ film set about an explosion in amateur, off-road racing, as new words like ‘Motocross’ entered the vocabulary. To meet the demands of this new sporting activity, Bell launched its third major motorcycle helmet innovation; the first ever off-road helmet. Based on the design of a Bell Star 120, the new helmet was called the Motostar. Originally available only in yellow, it featured a large, curved open visor shape that was large enough to accommodate goggles. It also had an extended chin piece that was shaped to provide additional protection for the chin and nose. 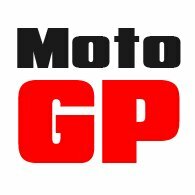 In 1979, the Motostar was improved, and became the Moto 3. It had slotted air vents to increase the air supply, and was equipped with visor snaps to take a stylish peak. Recently, Bell re-introduced the Bell Moto 3. It is, in a very real sense, a faithful copy of the original. 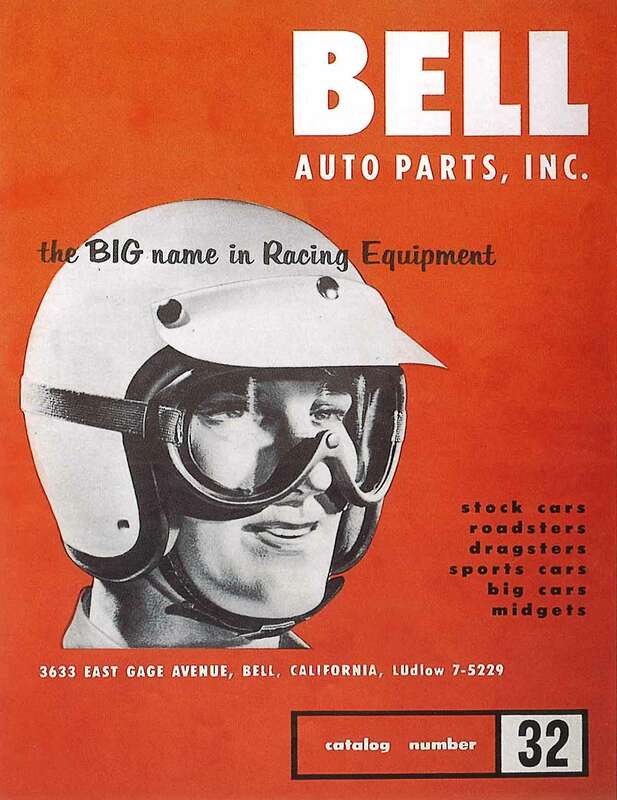 Today, it cannot be denied that Bell is the most famous name in motorcycle helmets. No other manufacturer has a record of innovation that comes close to Bell’s, with a history that spreads over more than six decades. Today the company is still going strong, with a range of retro-styled helmets that other companies can only aspire to copy. But at the end of the day there is only one original. And that’s a Bell.